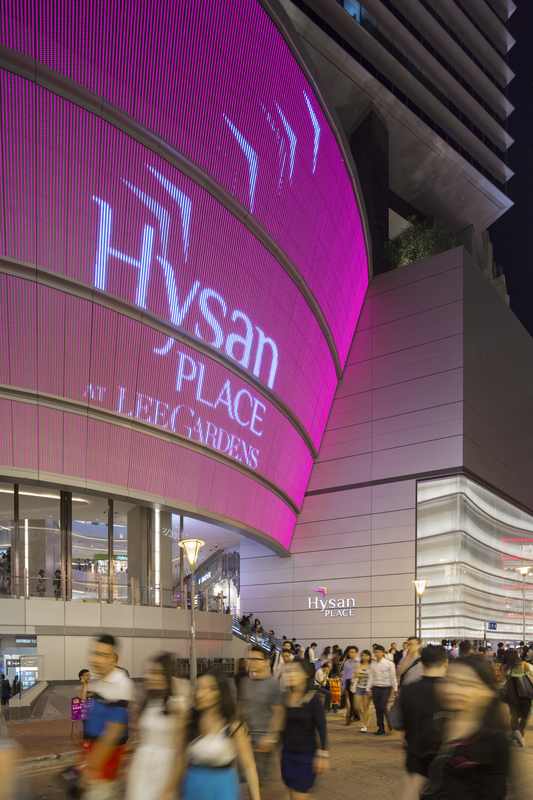 Hysan Place is a 40-story, Grade-A mixed-use development located in the heart of Hong Kong’s prime shopping mecca, Causeway Bay. 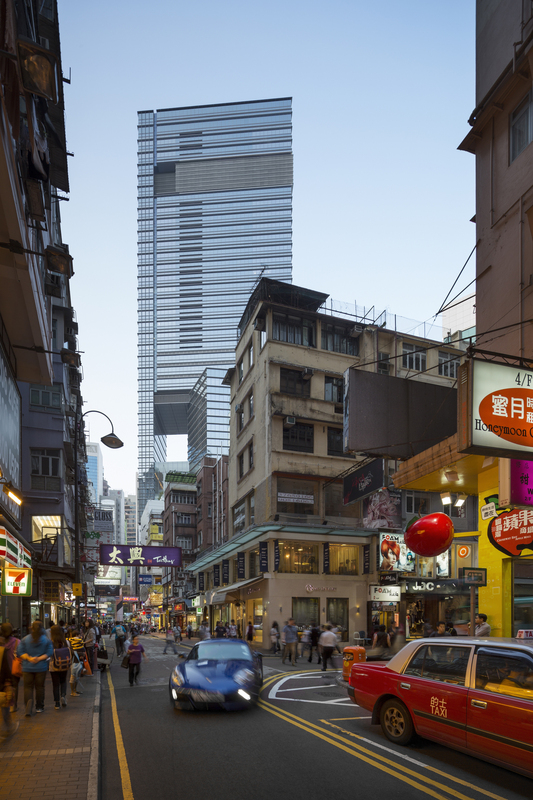 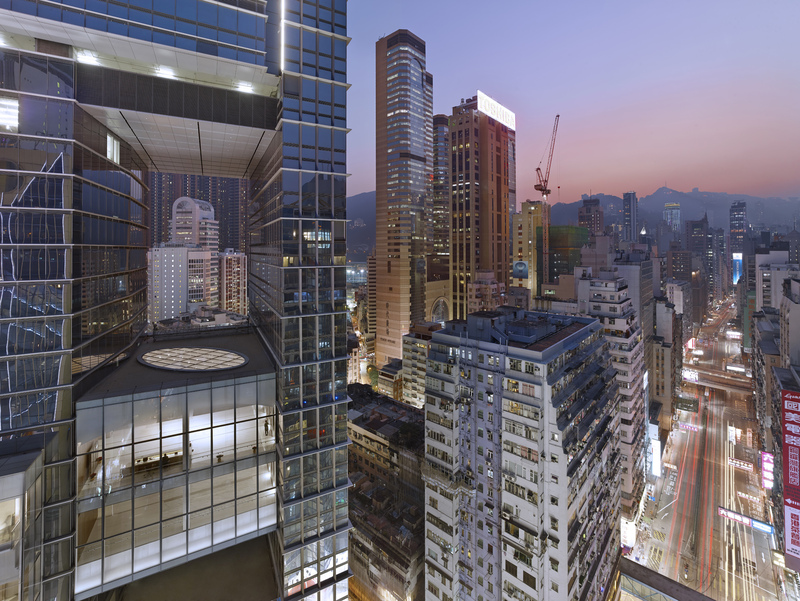 Developed by Hysan, the area’s largest commercial landlord, the project is the first new Grade-A office building in Causeway Bay in 15 years. 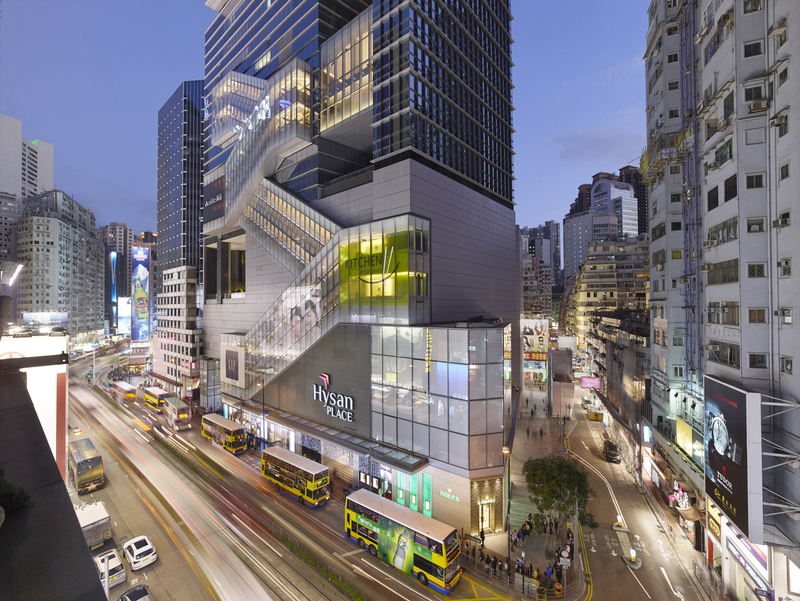 Configured with commercial office space above retail floors and flexible semi-retail floors, which can be leased as office or retail, depending on market conditions. 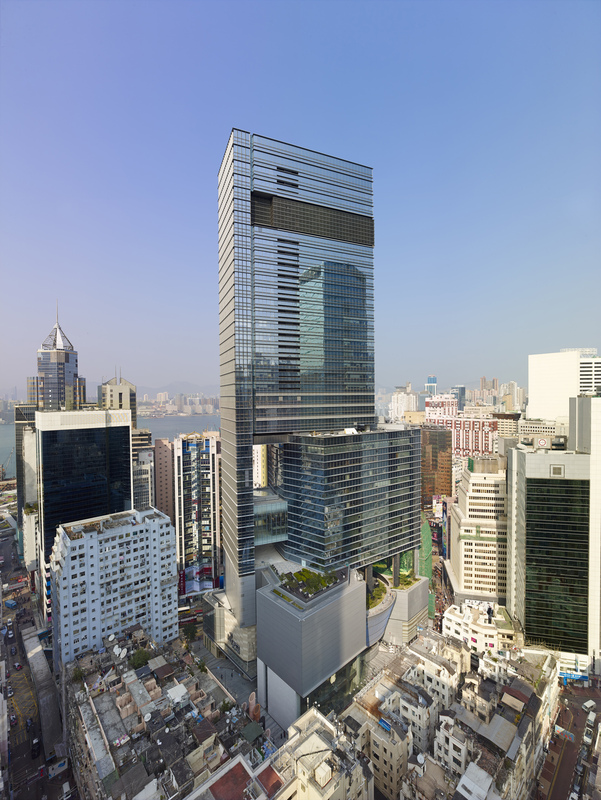 Its massing consists of a series of shifting forms, each tailored to its specific function. 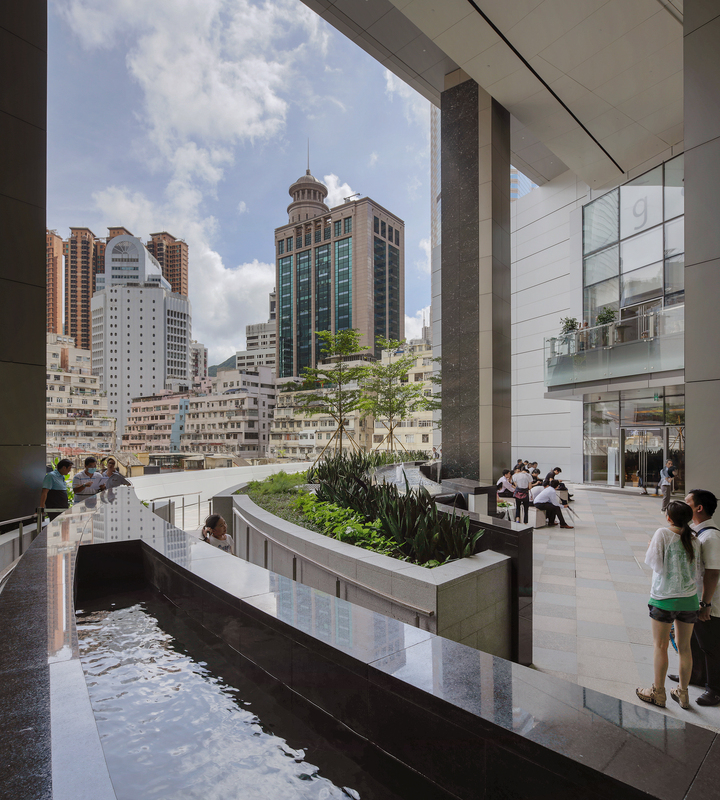 These forms generate vertical Sky Gardens over the height of the building, providing rooftop oases for users and openings for prevailing breezes to pass through the building, improving the local environment. 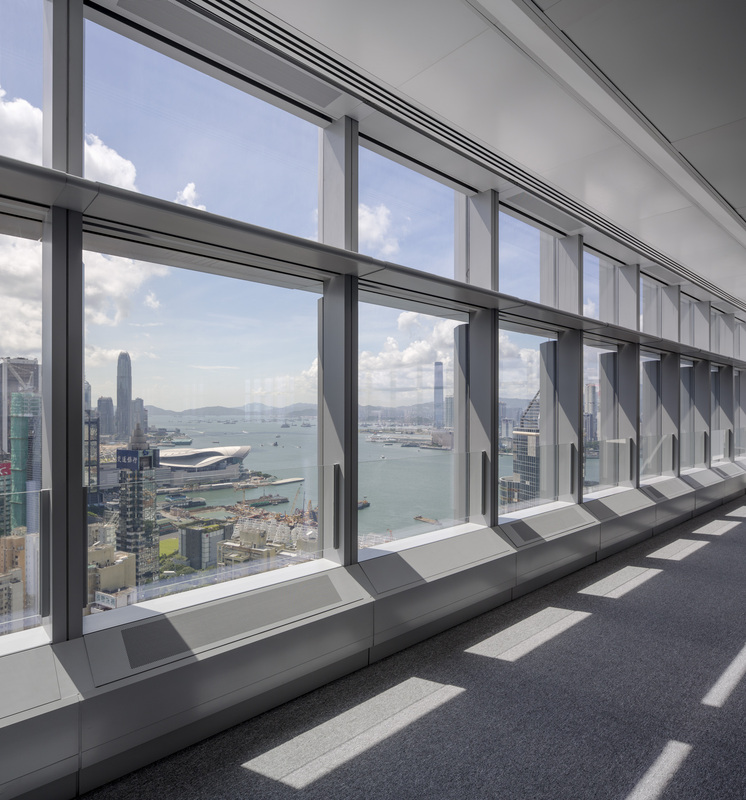 The tower’s progressive design is as much about benefiting the local environment as it is about the more broadly accepted definition of sustainability as a means to reduce energy usage and thus the buildup of greenhouse gases around the world.